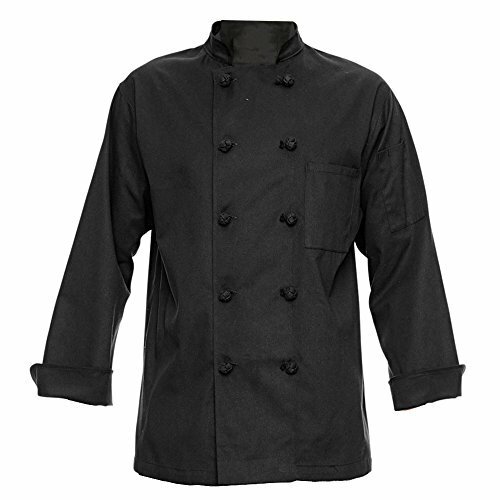 This 10 button chef coat exudes luxury and elegance, it is the "creme de la creme"
350 Chef Apparel is one of the leading suppliers to the Chef Career Apparel industries. If you have any questions about this product by Chef Apparel, contact us by completing and submitting the form below. If you are looking for a specif part number, please include it with your message.